This is your best Wellness shopping day! 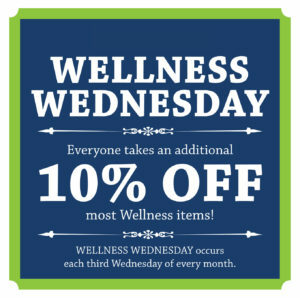 Get 10% off most items. Enter fabulous raffles too!